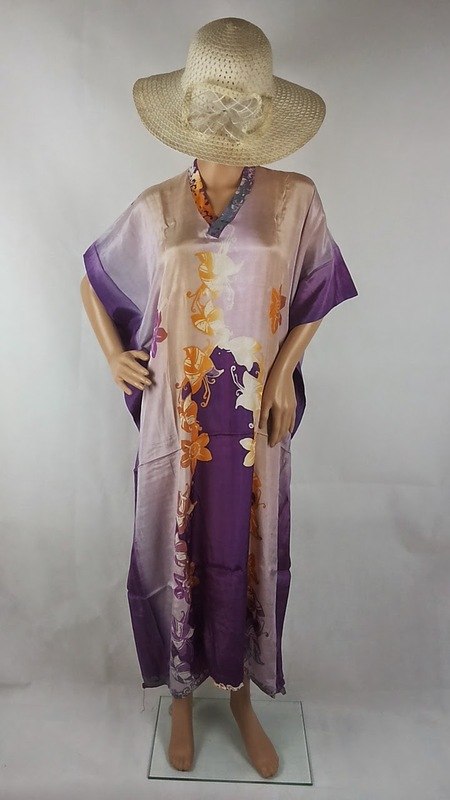 Gold line batik kaftan -purple. Fuji / Viscose Rayon Material. Malaysian batik. Free shipping Malaysia. Global postage rate to other countries.